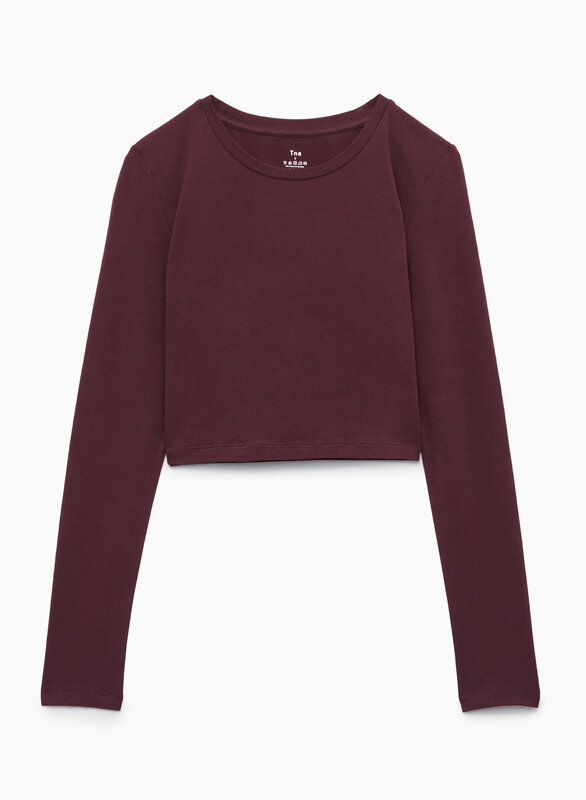 This cropped longsleeve is made with Aurant™— a soft stretch jersey for all day, every day. Super comfy. Super flattering.